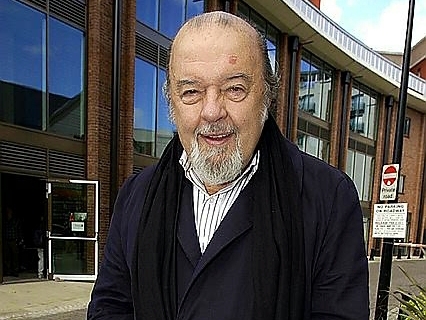 Rose Theatre Kingston is honouring the memory and work of director Peter Hall with a major mentoring initiative. It is launching The Peter Hall Emerging Artists Fellowship (PHEAF) in honour of its founding artistic director. The scheme is in recognition of Sir Peter’s remarkable achievements, his service to theatre and his work, both at the Rose and as Chancellor of Kingston University. The PHEAF will run from next October and will offer support and residency to a theatre artist, initially, a rising theatre director. Over the years the PHEAF will provide artists with opportunities to work on Rose Theatre Productions and receive mentoring from world-class professionals and ultimately stage their own production in the Rose Theatre’s Studio with the full support of the Rose team. Peter Hall, who died last month, was arguably the most pioneering and influential director and producer of the post-war era in a career that spanned more than half a century. He founded the Royal Shakespeare Company and, during his tenure as director of the National Theatre, oversaw the move from the Old Vic and established the company in its new home on the South Bank. 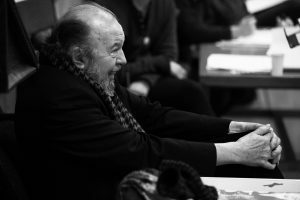 Having directed the first English language production of Samuel Becket’s Waiting for Godot, Peter Hall became a champion of new writing with world premieres of works by Harold Pinter (The Homecoming, No Man’s Land and Betrayal) and Peter Shaffer (Amadeus). He had a keen eye for young talent in all areas of the theatre and was endlessly generous and supportive to emerging artists forging their own careers. It is expected that the fellowship scheme will be expanded to include other branches of theatre makers. The bursary (with initial funding from Kingston University) from the PHEAF will contribute to the Fellow’s cost of living for the year and will be paid monthly. 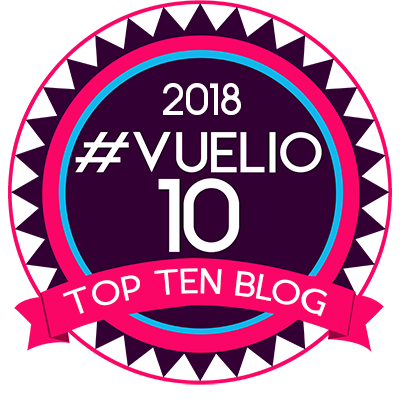 A call for applicants will be made in summer 2018 – details of how to apply will become available nearer the time. The first successful applicant will start by October 2018.